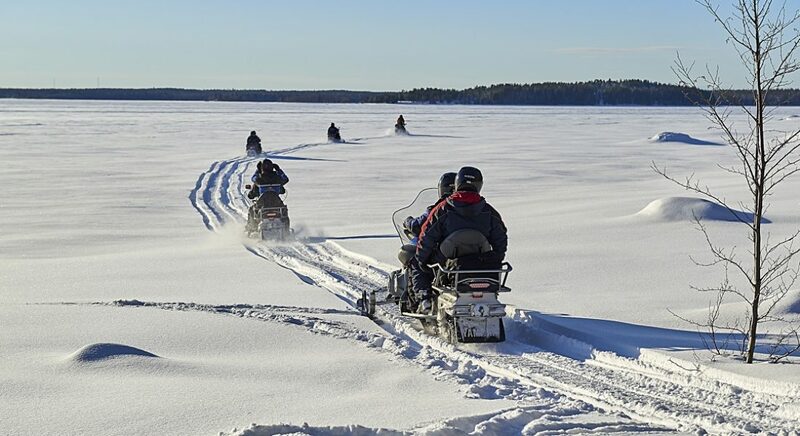 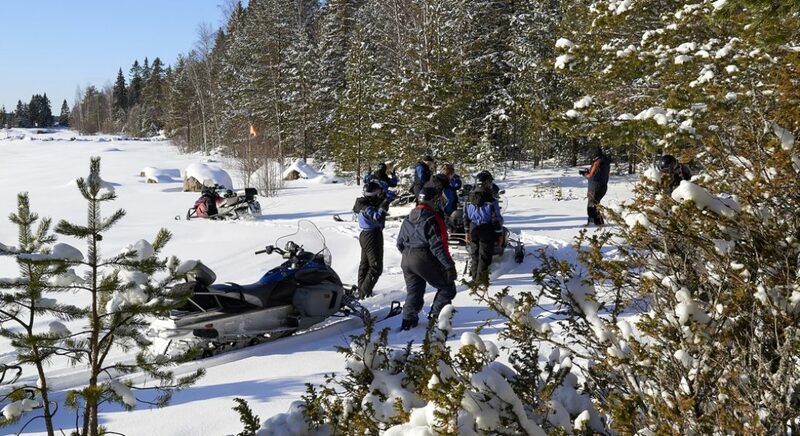 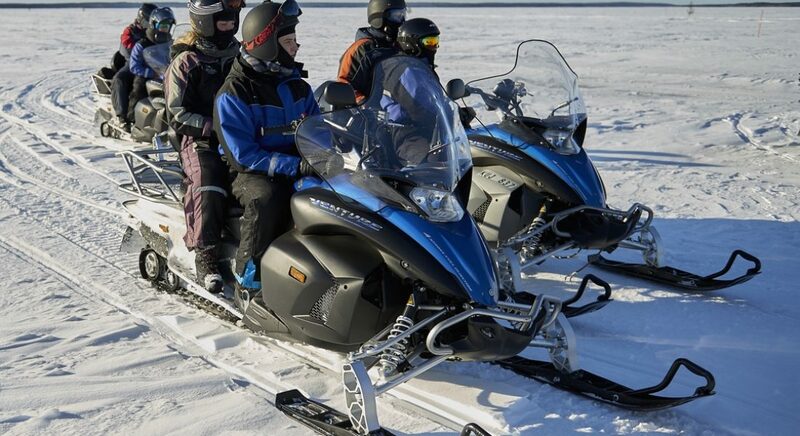 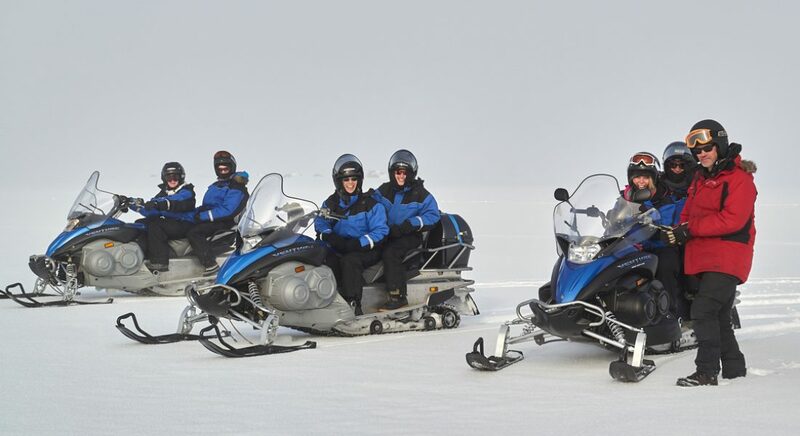 A four hour nature focused tour by snowmobile through Luleås snow-covered forests and over its frozen sea and lakes. 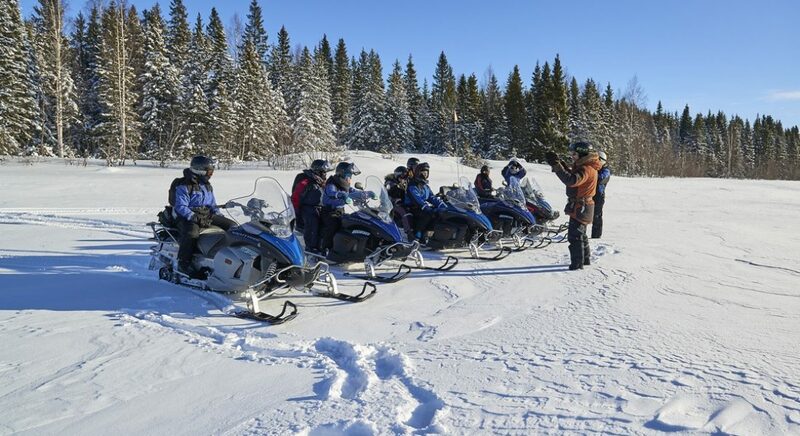 This guided nature tour takes you to some of our most beautiful places with great views and opportunities to spot wildlife. 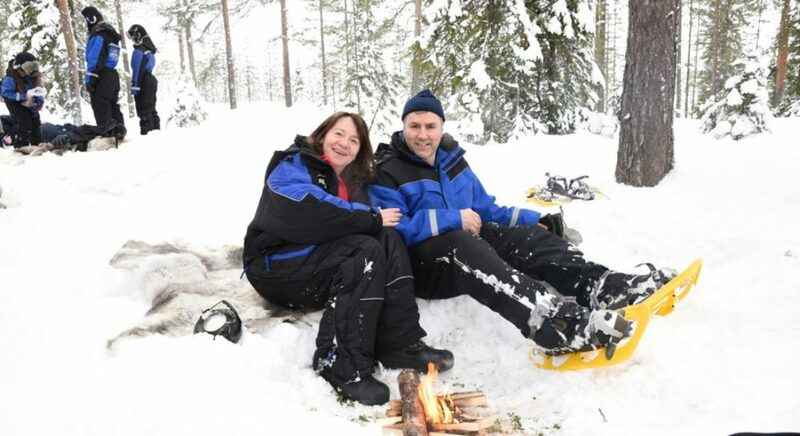 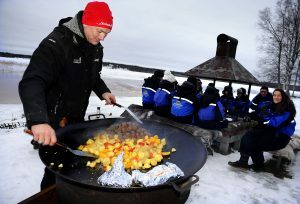 This longer 4 hour tour includes one of Brändön Lodges famous outdoor lunches.